Ok pics are out and specs coming shortly. 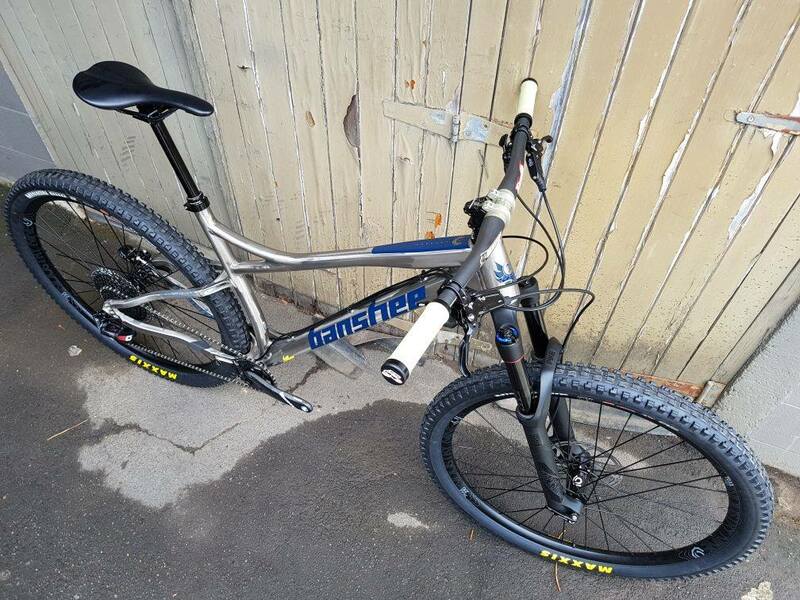 NEW BANSHEE BIKE THREAD yee haw. Ready to ride "by summer"
Last edited by Lithified; 4 Weeks Ago at 04:55 PM. 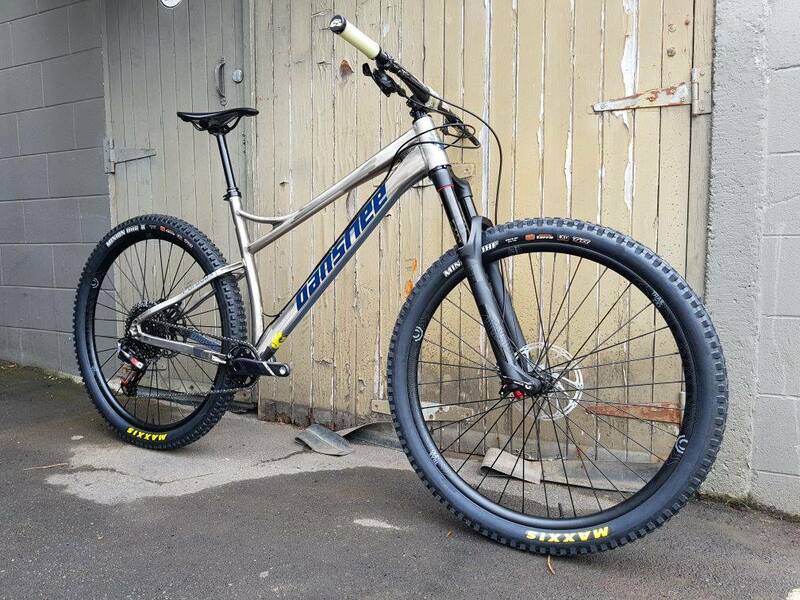 A future hardtail for me needs the ability to run 29 x 2.6 tires, have a slack ht angle, steep st angle, and able to run a 140/150mm fork. 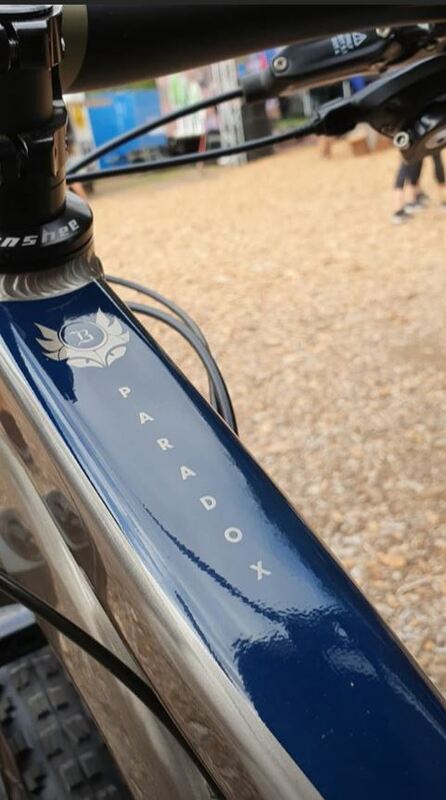 Hopefully the paradox v3 is an all mtn / enduro style frame. Can't wait to see the full details. I always like these smaller manufacturers...was seriously considering a prime, but found a good deal on a used smash. Last edited by Lithified; 4 Weeks Ago at 08:46 AM. 26lbs for an XL with a reasonable build? Nice! I saw on Facebook that production has began on these. Yeah, they said mine should be here by end of April Just kidding Yeah, looks like production has started rolling in, haven't heard any official word on when exactly they should start shipping, but guesstimates were early summer. Quite interested to swing a leg over one and see what all those fancy flex points manage to do to the ride quality, hoping that those, along with some nice fat rubber will make for a much more forgiving ride for us older folk that need some help absorbing impacts. 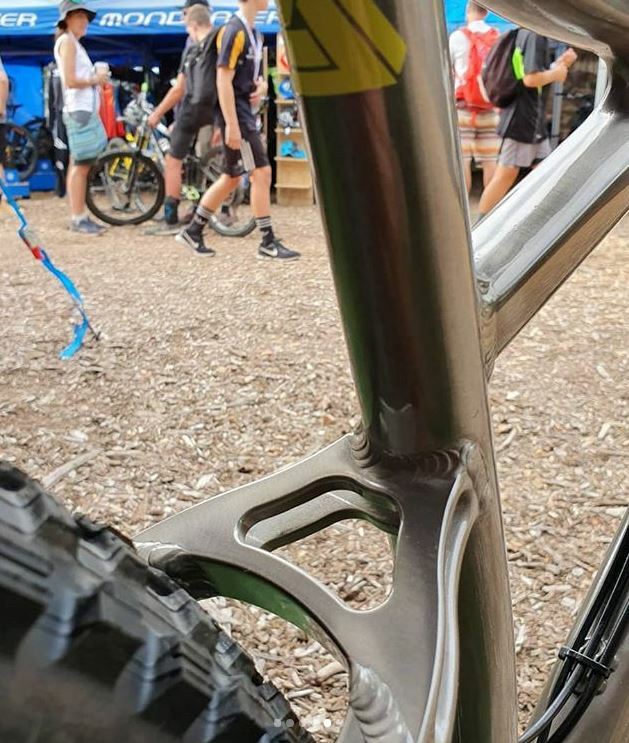 Which rear hub spacing will Banshee be specing on this frame? 148x12 for paradox V3. 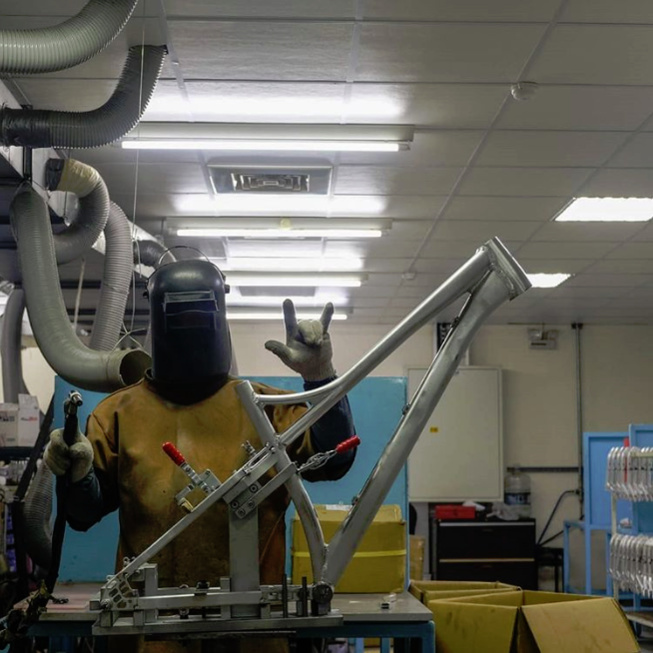 Frame comes with quality sealed headset pre-installed, splined ISCG tabs, seat post clamp and bolt up rear axle. So how much longer until we get to see the details? Details will be released soon after production is ready, so around the end of the month most likely. 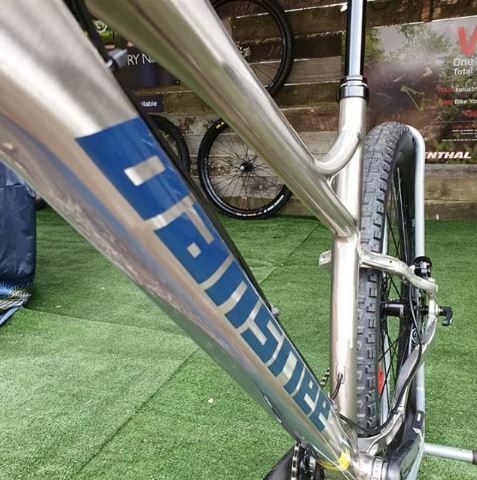 MRSP $849USD for frameset (includes pre-installed high quality Banshee headset, seat clamp, chainstay protector and rear axle. (price varies a bit globally depending on taxes) Frames should start becoming available next month. Goood....... L is tailor sized for me!!!! Curious, how tall are you? I’m bit more over 6’,1” but long legged. Thats the highest stack on a bike I can remember seeing. I haven't ridden a bike with stack that high so I am curious how it will affect the fit. Yup, what I thought, similar to me, not into the whole crazy long Reach geo thing myself would be riding a Large as well at 6'2" and probably with a 50-60mm stem, depending on what bar sweep I ran. Good thing is it opens up the market for those truly "XL" sized riders 6'5"> to have frames that fit them, but have to wonder how many of them there are or those who are going to actually go for the recommended longer reach size for their height. Biggest new thing is the lesser offset, which could play a big part in not making it feel super stretched out and awkward trying to weight the front. 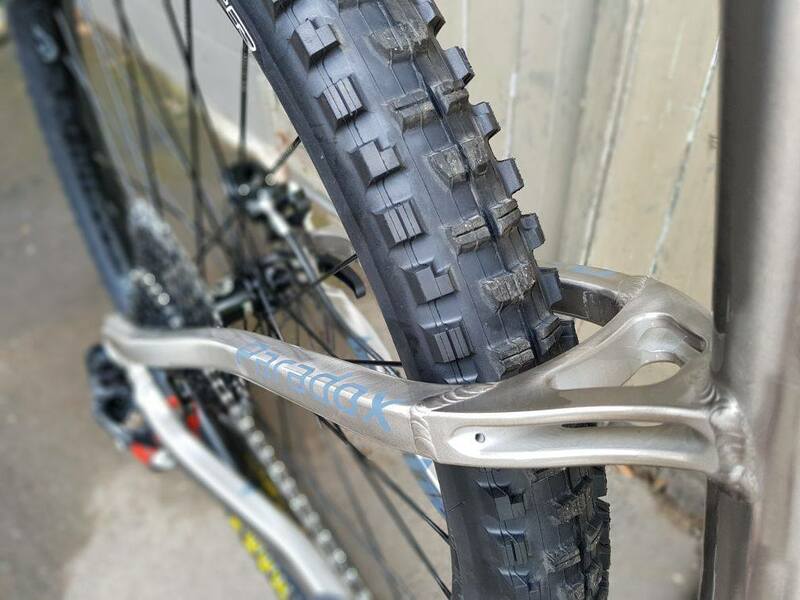 This something I have not tried yet except on my slacker type bikes like the Pivot FB29 and Transition Sentinel tooling around and honestly, they are not all around bikes, they feel like $hit pedaling around on flat or tight and twisty stuff. Well actually all the sizes on the previous generation Paradox all had the 451mm Stack, so it's only the L and XL that are increasing. What you need to look at also with the Stack number though is the BB height/drop, as I don't think Banshee are going crazy low with this, so relative to the Stack, you won't have your bar way up in the sky, or if taller need lots of spacers or high rise bar. Last edited by LyNx; 3 Days Ago at 10:07 AM. There are few things to consider with stack height. 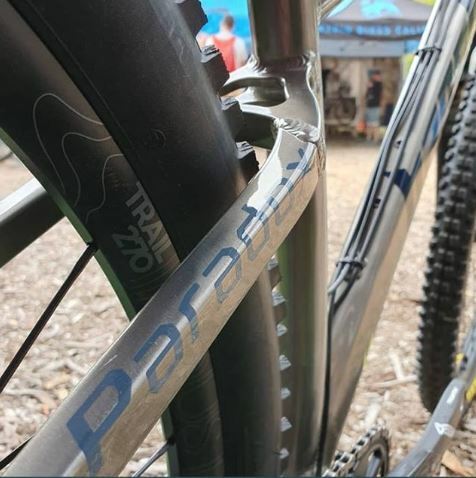 #1 On hardtails when the bike sags the stack height reduces as fork compresses. On a full sus rig as you sag the bike the stack height increases (rear pretty much always compresses more than front). #2 Got to consider fork axle to crown and wheel size with stack height. #4 Tall guys have generally been asking for higher stack height, as currently they require spacers under stem, and / or high rise bars to get a good ergonomic fit. Everyone is different, but that's why there is such a massive range of stem lengths, bar heights etc. I wish more companies considered bike fit this way. I calculate the effective downtube of bikes using reach and stack. 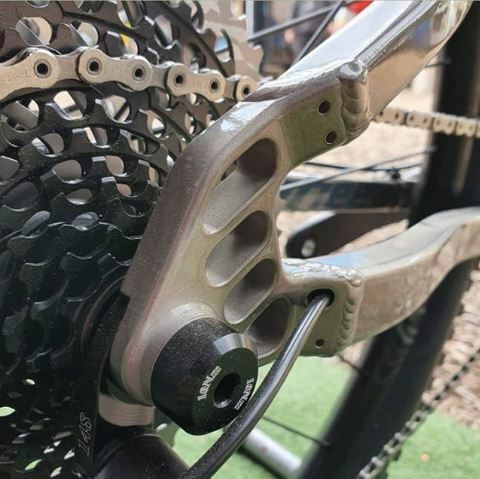 This gives me a much better idea of how the bike will fit than trying to compare every other measure of fit.If its not in a range I want I won't consider that size of bike. Still the highest stack I have ever ridden on a hard tail was 640 and it felt high to me.